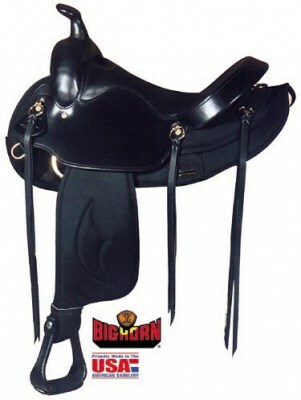 Big Horn Brown saddle in seats 12" through 17"
Big Horn Brown synthetic saddle with 14" seat. 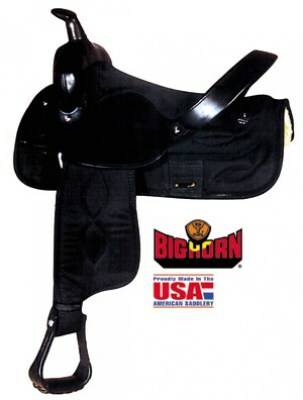 Big Horn Brown synthetic saddle with 15" seat. 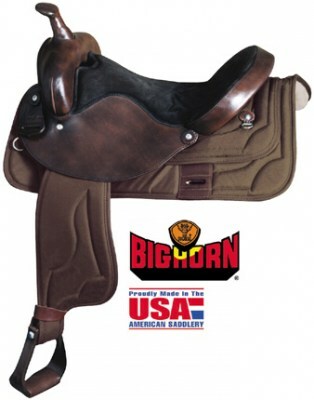 Big Horn Brown synthetic saddle with 17" seat. 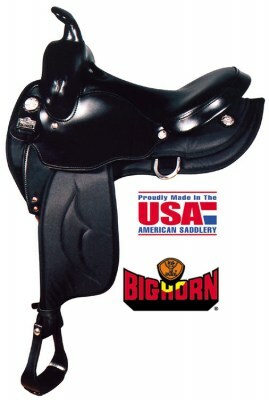 Big Horn Black saddle in seats 12" through 17"
Big Horn Black synthetic saddle with a 13"seat. 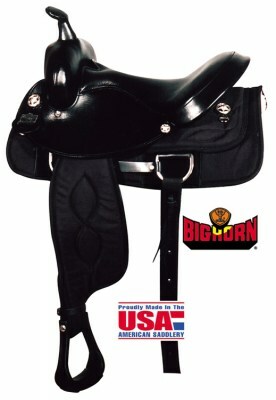 Big Horn Black synthetic saddle with a 14"seat. 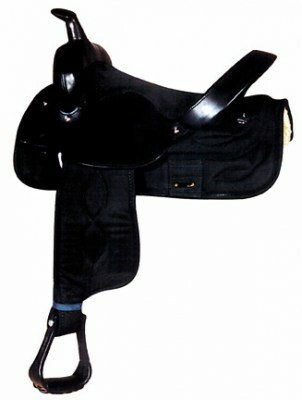 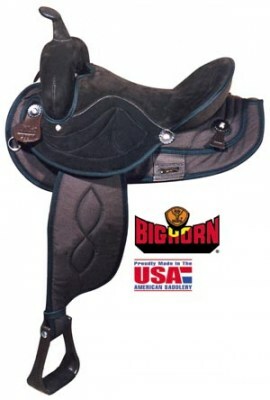 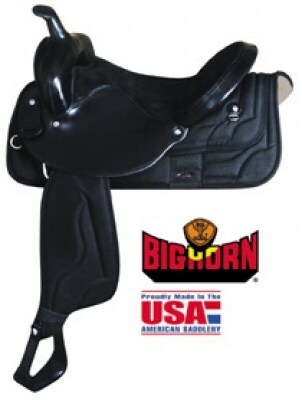 Big Horn Black synthetic saddle with a 15"seat. 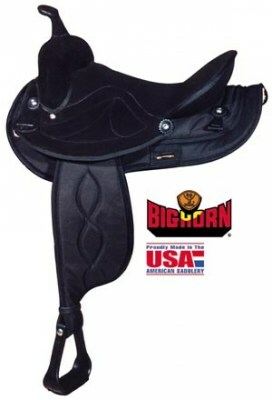 Big Horn Black synthetic saddle with a 16"seat. 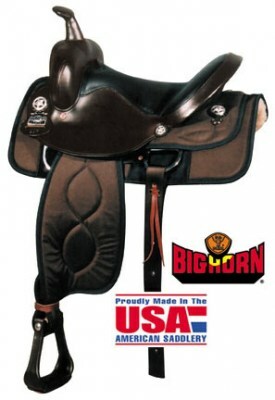 Big Horn Brown synthetic saddle with 16" seat.